Apple Crumble is arguably one of the most comforting desserts. Combine that with a powerful medicine like cannabis and you’ve got an amazing medical edible. 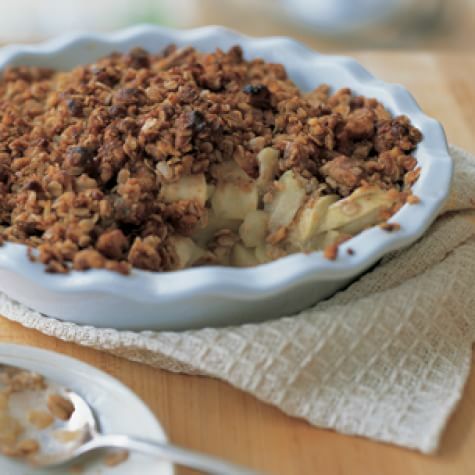 This recipe for Apple Cannabis Crumble is a delicious way to medicate with marijuana. But always remember before you use medical marijuana you must first comply with your state’s specific laws.